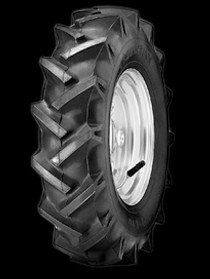 The smooth contour of the V50 ensures that the tyre never becomes clogged, making it ideal as a depth wheel on ploughs. The V60 is an ideal solution for small horticultural and haymaking machinery. Vredestein manufactures the V60 series for these type of machines with an emphasis on the smaller sizes. Machines for hay making must be exceptionally reliable. A special carcass construction ensures that the V64 is practically immune to penetration by thorns or stones. Its special tread and rounded shoulders are friendly to the turf and, in addition, offer the desired stability. The latter is crucial for the machine's course stability. A strong and flexible carcass ensures good flotation properties and a quiet-running machine: the result is a consistently high quality operation. The compact V63 en V64 are suitable for various sizes of hay making machinery. 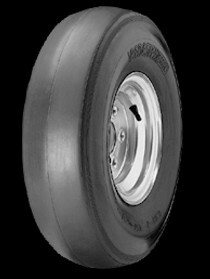 Varying from lightweight machines with only a couple of wheels to advanced equipment with 16 wheels on tandem axles. Crops care remains a very important factor in modern horticulture. Compact, one-axle machines, fitted with a plough, tiller or cultivator are the most frequently used tools. 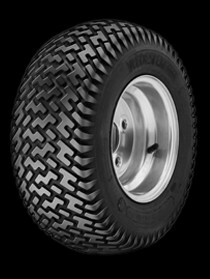 The V67, especially developed for this type of work, offers both traction and stability thanks to its open tread. The attractiveness of golf links, public gardens and parks is hugely influenced by the quality of the lawn. 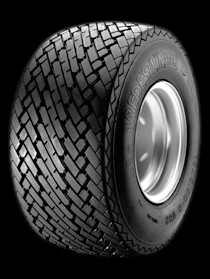 Only specially developed tyres are good enough for the strict daily maintenance schedule involved. 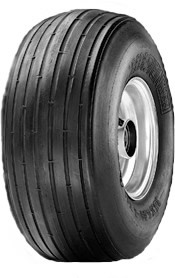 Tyres such as the Vredestein V88, which are kind to the lawn but at the same time provide sufficient traction to carry out this maintenance flawlessly. Thanks to the V88, a variety of machines for public parks maintenance and a wide assortment of small horticultural machines are giving top performances throughout the world while maintaining and enhancing the environment. 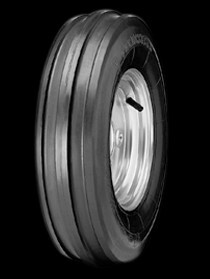 And, thanks to the exceptional comfort levels of this special tyre, the V88 is also proving a very popular choice for fitment on golf carts.